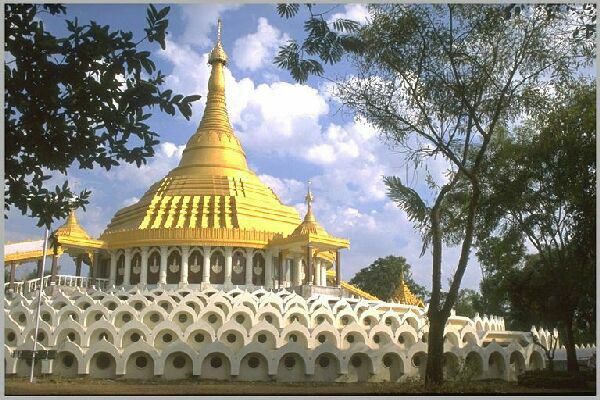 It was without any clear idea as to what it was all about that I landed at the Dhamma Setu campus located at Tirumudivakkam at the outskirts of Chennai, to attend a 10-day session of Vipassana. The inexplicable and unique experience gained by me during the 10 days completely cut-off from the external world, upholding the principle of noble silence, practising the Vipassana meditation technique originally propounded by Gautama, the Buddha and now being taught to the benefit of humanity under the leadership of the noble soul Shri S. N. Goenka, has practically helped me realise a complete change of my mental frame. It indeed triggers a great transformation in the attitude and outlook of any person who sincerely practises the technique with the seriousness it deserves. I am indebted to my great friend Ashok Veetil who was instrumental in engendering interest in me to try this technique. I wish each and every person, irrespective of religion, race, nationality or any other human-made sectarianism should have at least an opportunity to experience this great technique and benefit out of it.